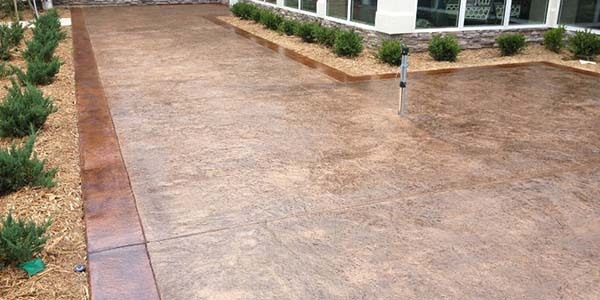 Looking for premium decorative concrete? 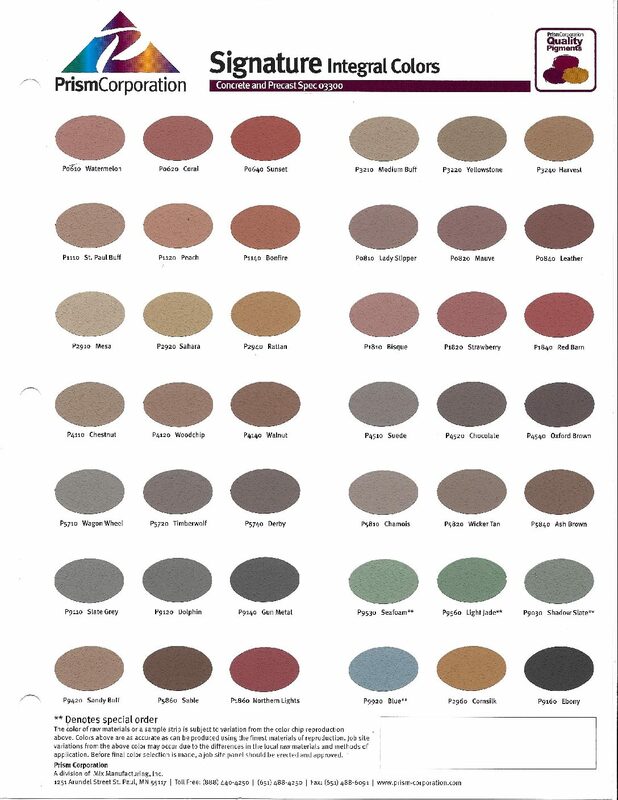 Our wide range of shades will definitely give you a lot of room for personalization. When it comes to color, we’ve got a laboratory match formula that’s available for almost any integral color in the concrete industry. 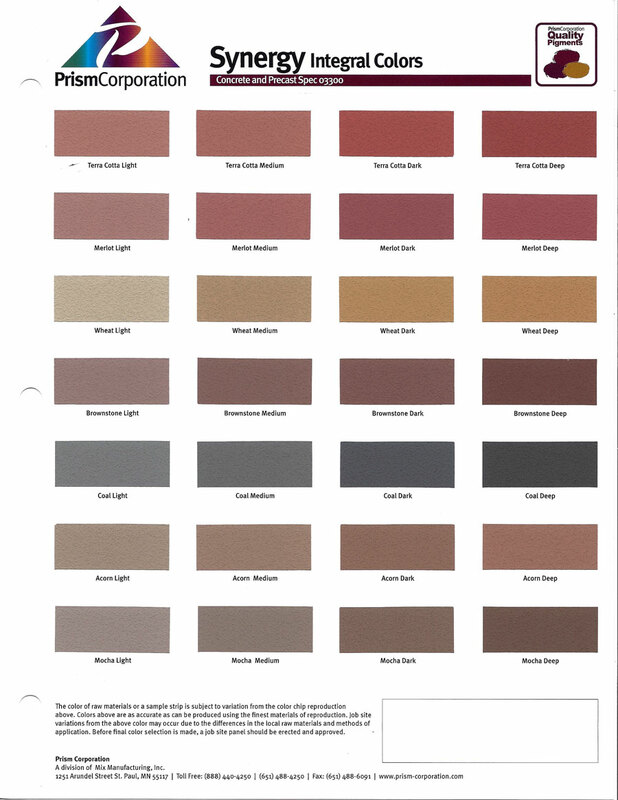 Check out our color sheets. We’re sure you’ll find the color of your choice from our extensive range.